Playtech Slots - Top Slot Games by Playtech, Play now! Here at CasinoTopsOnline.com we feature some of the best slots created by Playtech on our site for you to play and the great news is that it’s absolutely free. No deposit, no download and no registration are required. Start spinning now! DISCOVER OVER 200 TOP NOTCH SLOTS! Founded in 1999, Playtech is no stranger to the online casino market. Not only has Playtech been around for many years but they have maintained a high quality in the production of their casino games. Playtech may be well known for the top notch slots they have on offer, but don’t miss out on the other online casino games they create. Table games, poker rooms, sports betting, bingo, live dealer games, scratch cards, arcade style slot machines and even mobile gaming. No matter how you choose to experience online casino gaming, it’s almost guaranteed that Playtech will have something to offer. "Playtech was made famous by the range of superhero themed slots they created along with Marvel." You can choose from a wide range of Playtech Slots and play safely at our recommended online casinos listed below. Casino.com is not only the best Playtech casino around, but also our top recommended casino brand for online gamblers across the world. If you’re looking for the best online slots and promotions, along with excellent customer support and fast payouts, at Casino.com they got it all. For a limited time, new players can get an exclusive welcome bonus! If you love superheroes and comicbooks then don’t miss out on slots such as Iron Man 1 and 2, Fantastic Four, The Incredible Hulk, and many more. They’ve also worked with well known TV and movie brands such as MGM, Universal and HBO. In 2011, Playtech acquired Ash Gaming, an online casino software that boasts more than 500 casino games created by Playtech. There are also 50 new games released by the company every year, so you’ll never get the chance to be bored! Playtech is an innovator and that means being available whenever and wherever you, the player, want to use their services. As the number of mobile devices being used to play online casino games grow each day, Playtech has ensured that they are ahead of the competition. In 2012 Playtech developed their Mobile Hub which gives players access to a full offering of mobile casino games right on their device of choice. Playtech also tries to ensure that their games are compatible with just about any device on the market. From entry level phones to high end tablets, Android, iOS and everything in between, Playtech is determined that no matter where you are and no matter how you choose to play their online casino games, you’ll be able to make the most of the high quality experience they’ve designed. In addition to our wide range of free Playtech slots, we also feature reviews of online casinos where you can play over 350 games for free or real money. Check out our list of all Playtech casinos! 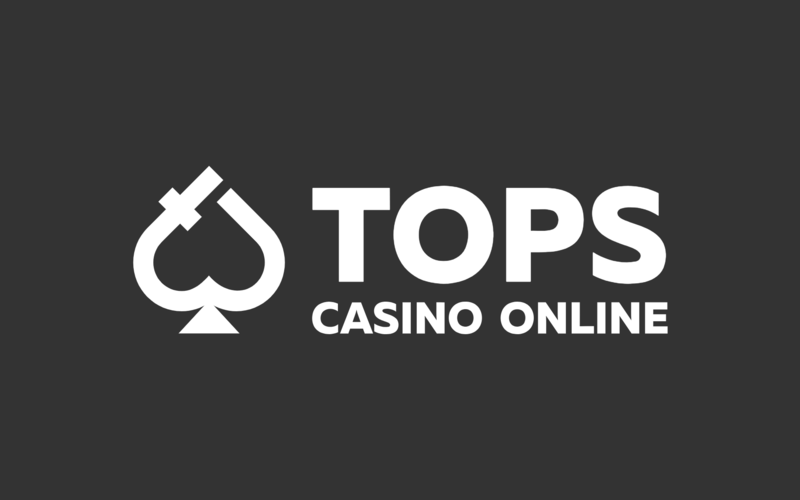 Here at CasinoTopsOnline.com we not only want you to read the very best reviews or find out about the latest casino news, but we’re excited for you to experience the games on offer for yourself. Don’t miss out on your chance to play Playtech slots for free before deciding which one you’d like to spend your hard earned cash on. You can do it all right here at the SpinRoom. NOTE: Real-play and free Playtech games may be blocked in your country due to online gambling laws. These games are not available in the USA. GladiatorGladiator online slot delivers some of the best stereo sound and crystal clear HD graphics!